William B. Eerdmans Publishing Company, 9780802847324, 696pp. 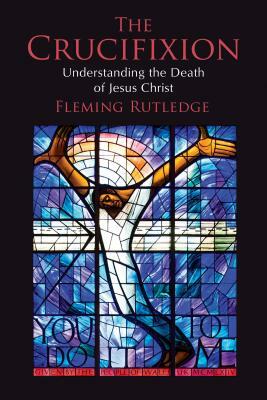 Fleming Rutledge is an Episcopal priest widely recognized in North America and the UK as a preacher, lecturer, and teacher of other preachers. Her published sermon collections, most recently And God Spoke to Abraham: Preaching from the Old Testament, have received acclaim across denominational lines. Among her other books are The Bible and The New York Times, Not Ashamed of the Gospel: Sermons from Paul's Letter to the Romans, and The Battle for Middle-earth: Tolkien's Divine Design in The Lord of the Rings.